And so, from that comes this blog, talking about my many many experiences with failure through the course of this project and advice for others on how to deal with it. I’ve often described myself as an optimistic pessimist, and this attitude has almost certainly served me well throughout the development of Standpoint. While I hope and try my hardest to ensure that everything goes to plan and succeeds, I always ensure that I have some kind of back-up plan lined up if it doesn’t. For example, while we were running our Kickstarter, I’d already had an offer from a publisher to fall back on in the situation that we didn’t end up getting funded successfully. And this turned out to be a godsend when, despite our best efforts, the Kickstarter failed. Many people get so caught up in the negative emotions of failure, they forget that every single failing can be used as a learning tool. 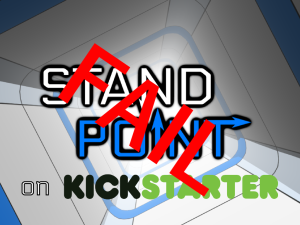 A million and one things have gone wrong through the development of Standpoint, but the same thing has never gone wrong twice. Every failure is an opportunity to grow and become better developers, marketers and team-members, so long as you take the time to look at what you’ve been doing, and how you can go about improving yourselves and you systems. Looking over what you’ve done wrong (and also what you’ve done right) in a failure also helps you not get caught up in that negative wave that accompanies a development calamity. The less you get caught up, in that mess, the less likely you are to give up, which would be doing yourself a disservice! 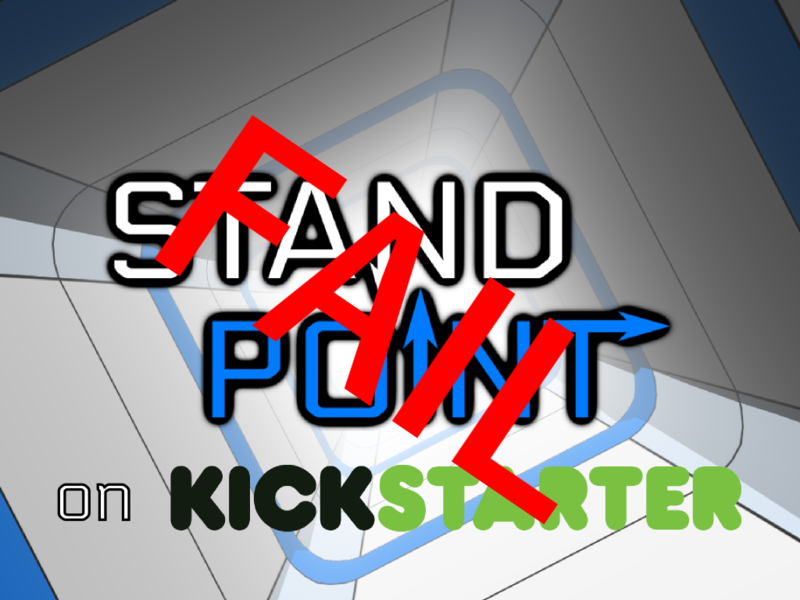 ← New Colors for Standpoint!